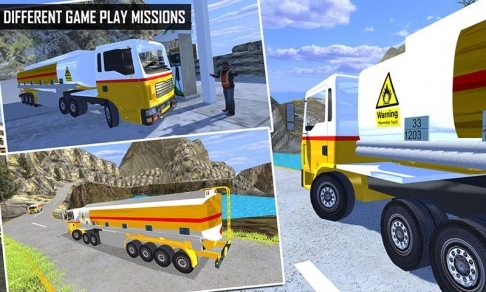 It’s time to start heavy duty of oil tanker driving, let’s start drive of extreme powerful engine to feel the thrill of off road driving and amazement of city with your own oil tanker driving truck game. 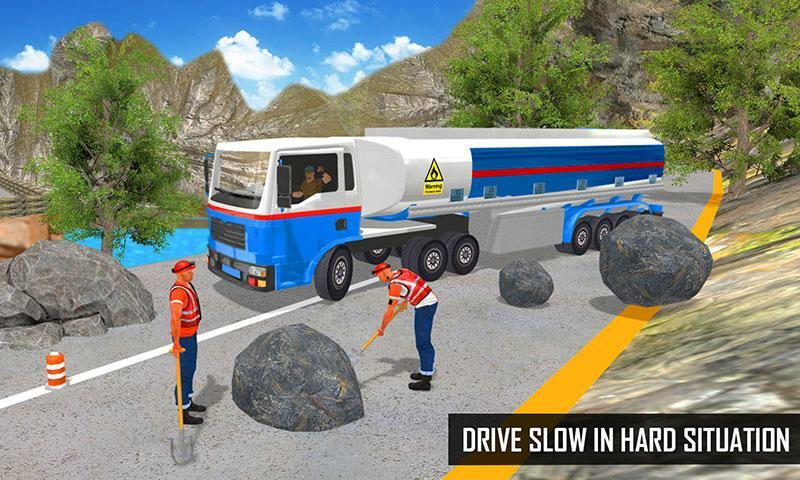 Get real experience of oil cargo truck driving and face the off road mountain traffic + life of city traffic in 2016. 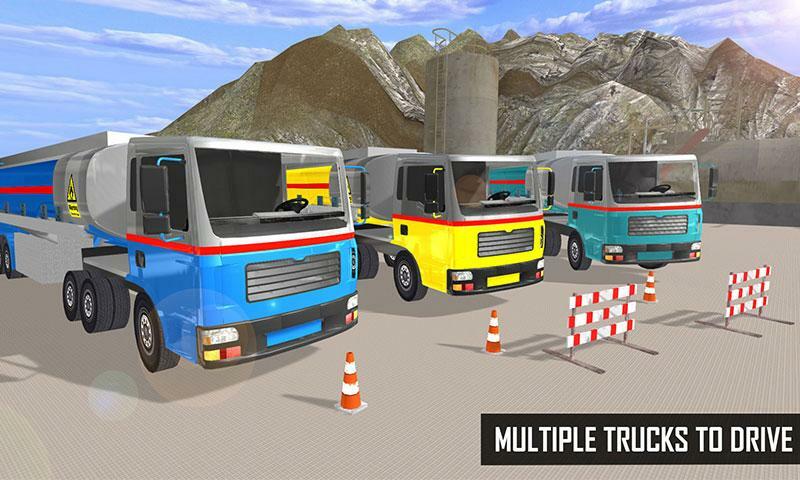 For those who love playing off road transport truck games with heavy truck driving duty, here is the perfect challenge for them. Oil Tanker Fuel Transport comes with an ultimate fun of oil tanker parking and driving simulator. 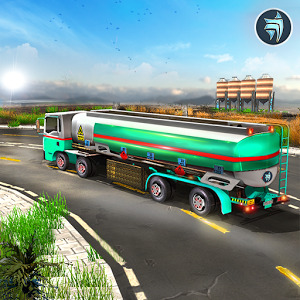 To feel the real environment of oil trucking & heavy duty trailer on off road tracks and city traffic, play now and enjoy Oil Tanker Fuel Transport sim. Just keep performing the ultimate duty of oil truck driver by supplying the oil continuously to off road gas stations and city stations. Oil Tanker Fuel Transport sim is not only an off road oil delivery driver duty but you have to transport oil in cities too. 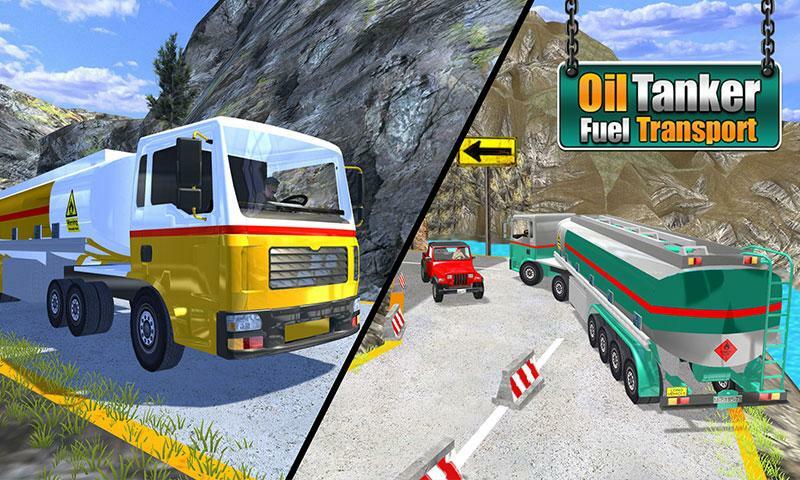 Oil Tanker Fuel Transport is a professional driving game in which you will learn how to drive and control heavy trucks & tankers. 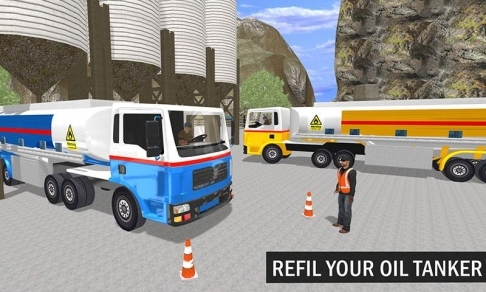 Let’s show to your skills in transporting fuel on heavy oil tankers, your first and foremost duty is to maintain fuel supply over mountains, hills and city areas. 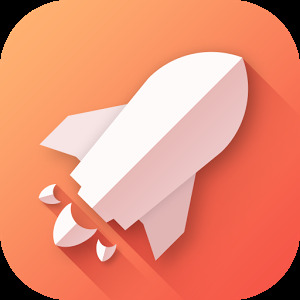 What you have to do is fill your oil tanker from oil refinery and drive to deliver extreme flammable gasoline fuel to different offroad gas stations and city stations within the time limits to meet the demand of petrol and diesel. Take extra driving care and accuracy while driving this heavy duty of oil truck transporter. 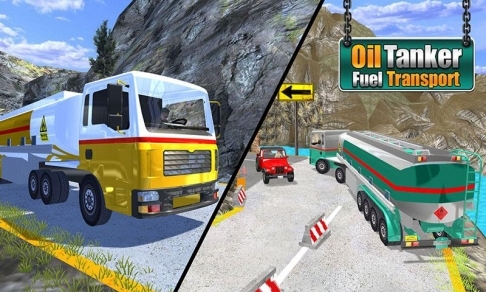 The objective of game is to drive from oil refinery to picking up fuel and delivering oil the off road hill based petrol & diesel and gas stations although for you Oil Tanker Fuel Transport is a driving simulator game. Fulfill the duty as cargo truck driver and reach safely on the required gas stations and defined destination. You have to drive a long heavy truck with oil tanker in this Oil Tanker Fuel Transport. 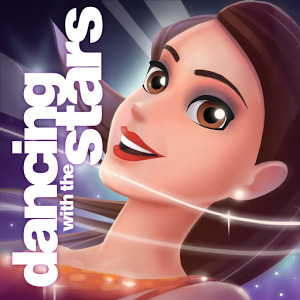 Driving, parking & transport all in one simulator. Drive safely on highly dangerous paths. 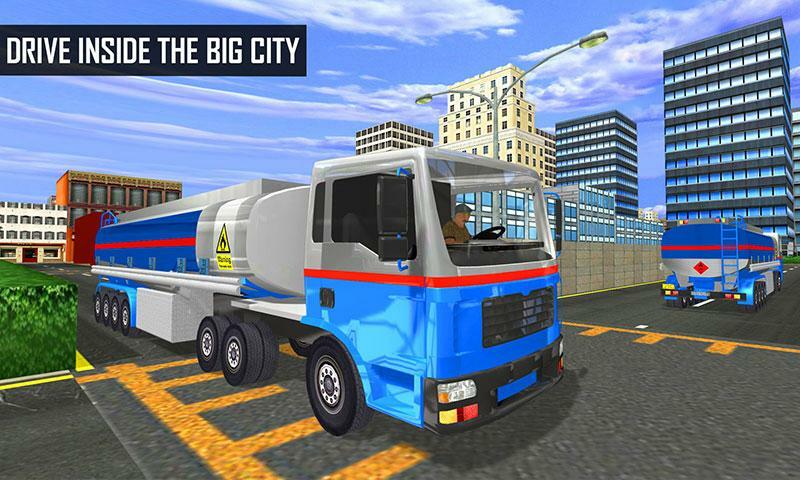 The main objective of this Oil Tanker Fuel Transporter game is to transport on off road and city. 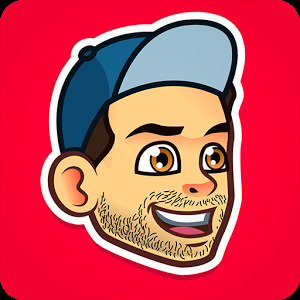 If you want to be the off road and city oil truck king just download the game and put your hands on the oil transport tanker steering.